The H2 Elemental Energy De-Puffing Eye Gel from Perricone MD is a powerful treatment that delivers maximum results without feeling thick or heavy. 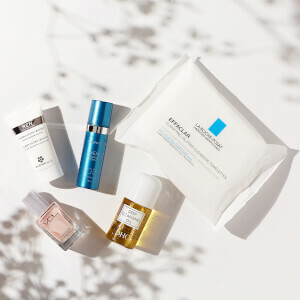 Part of the innovative new Elemental Energy skincare range, it’s based around a proprietary H2 Energy Complex™ that utilises Hydrogen – the smallest molecule in the universe – to stimulate cellular energy and deeply penetrate the surface layers of skin with intensive, purified hydration. 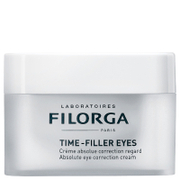 The ultra-lightweight formula is gentle yet effective, veiling the eye contour to provide an instant cooling sensation, helping to reduce the appearance of puffiness and fine lines. 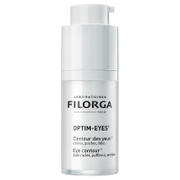 As a result, the delicate eye area appears brighter and replenished with a youthful looking vitality. Apply a pea-sized amount of De-Puffing Eye Gel to your fingertip. Gently pat along the eye contour in circular motions. Follow with treatment and moisturizer.